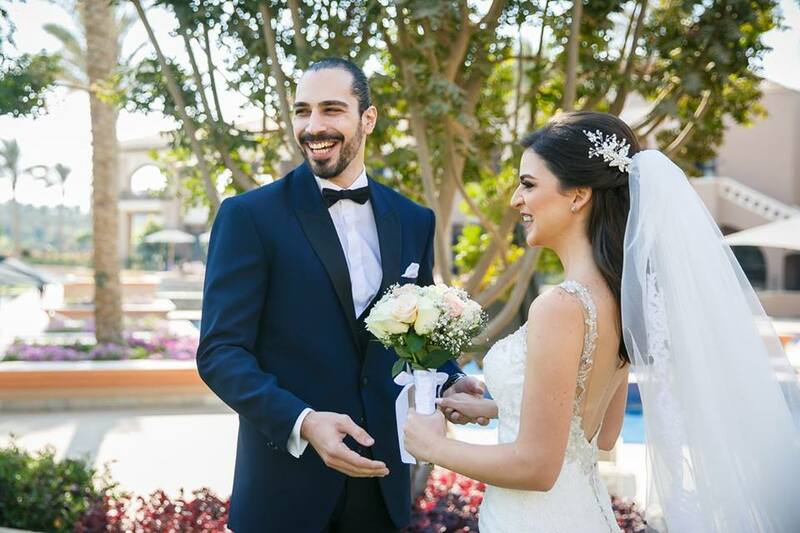 AGBU Cairo members and HMEM Nubar Cairo’s basketball stars Hraztan Kalinian and Nairy Hagopian tied the knot on Friday 3rd November 2017 in Cairo. The Holy Matrimony was held at the St. Gregory the Illuminator Armenian Apostolic Church on Ramses street and was followed later by an outstanding lavish reception-banquet at the Westin Hotel. AGBU Cairo and HMEM Nubar Cairo congratulate the beautiful couple and their parents Mr. & Mrs. Khoren & Brigitte Kalinian and Mr. & Mrs. Jirayr & Sossi Hagopian, wishing the newlyweds joy, success, health and happiness.